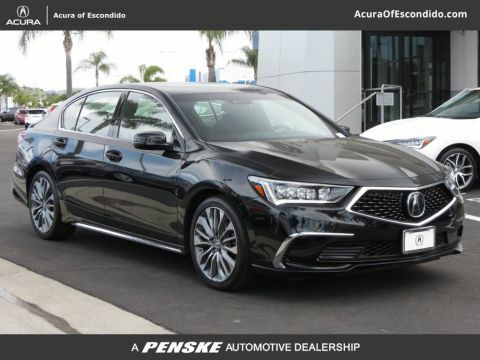 Find out why the new Acura RLX is the luxury sedan you are looking for, with incredible standard features like Milano leather seats for ultimate sophistication and comfort on any drive up Highway 5. 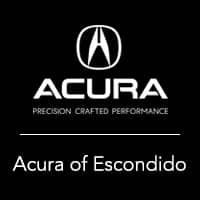 Explore our available inventory at Acura of Escondido then contact us to schedule a test drive today! If you want to learn more, find out why customers gave the RLX top marks on Kelley Blue Book Consumer Reviews, and see how the RLX fares against its competitor, the Lexus GS! Then, come in to Acura of Escondido to see the difference in person with a test drive!